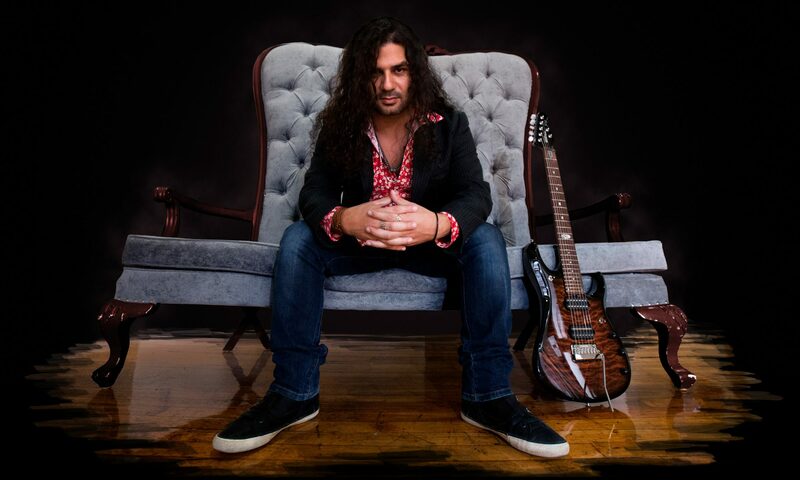 jack of all trades, remember that Hagopian already unearthed a phenomenal mix of Metal, Prog and Fusion, which in a few moments reminds King Crimson of his interaction with Joe Satriani. He continues this line on Paradigms, but adds a much more metallic stamp to the whole thing, but jazz is also not missing, since cross-references can be found in almost every one of the 10 songs, making Paradigms a journey in the train of thought of Hagopian and at the same time a discovery of a special kind, because even if you think you already know everything, you can go on a great journey of discovery here. The reason is that in spite of all the crazy structures the songs have a common thread and are also hyper-melodic which of course makes discovering a lot easier and thereby is not just an album for musicians. Conclusion: Ingenious prog / fusion / jazz metal with depth and soul and an indie tip.